From custom builds to high volume capacity, Creganna Medical has a manufacturing solution to meet your needs. 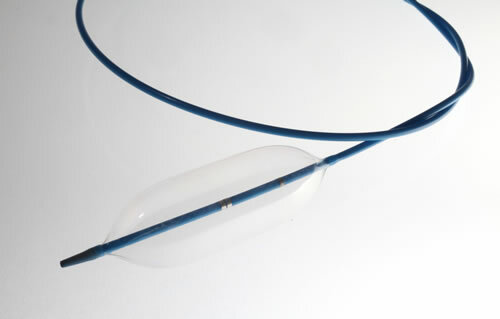 Specializing in Minimally Invasive delivery & access devices, we can ramp your product for commercial release and build your complete device requirements, in volume, from complete finished & packaged products to sub-assemblies and components. All products are produced in world-class manufacturing and cleanroom environments across 400,000 sq ft of global campus facilities in North America, Latin America, Europe and Asia. Creganna Medical is certified to ISO and registered with the FDA and Japan MHLW. Product ramps are supported by our vertically integrated component supply chain and multiple assembly technologies optimized for the efficient manufacturing of your Minimally Invasive delivery or access device. Each product ramp is managed by an experienced team with multi-discipline expertise to deliver a reliable and repeatable product manufacturing process and a trusted source of long-term product supply. 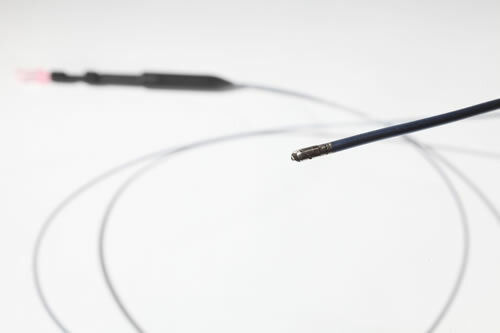 Creganna Medical has a proven track record in the volume supply of components, sub-assemblies and finished devices. 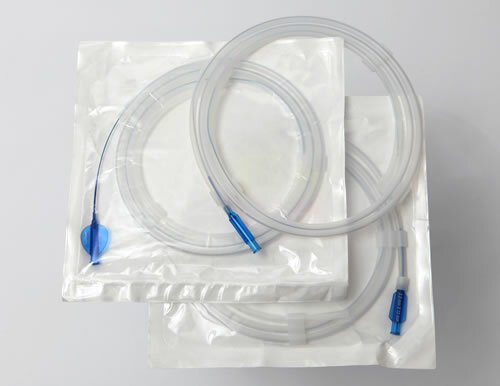 We have served the medical device industry for 15 years, supplying 100s of millions of products in that time. 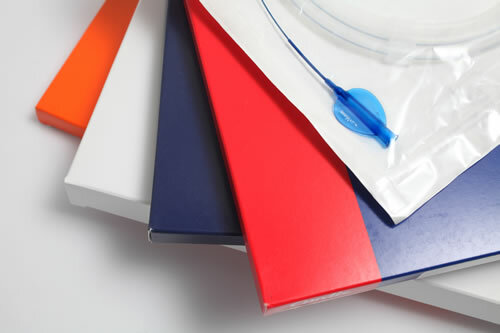 Today, over 150 medical device companies rely on Creganna Medical for their volume product requirements. As a manufacturing partner, our customers trust us implicitly to deliver a reliable source of quality product at lowest total cost. We believe in progression through innovative technologies & solutions, driving efficiency through continuous improvement and development of relationships through investment in customer-focused support.